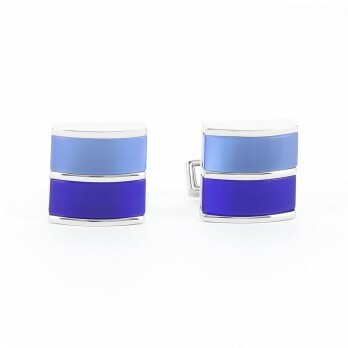 Thanks to its divers shades, blue is easily combined and therefore the Westerner's favorite colour. 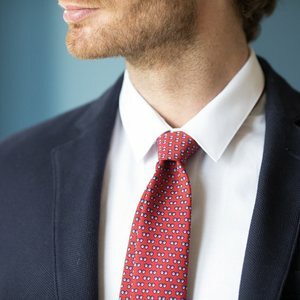 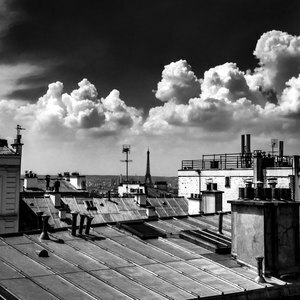 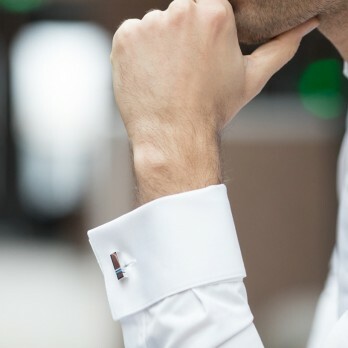 You want to grant your clothes some relevance and depth? 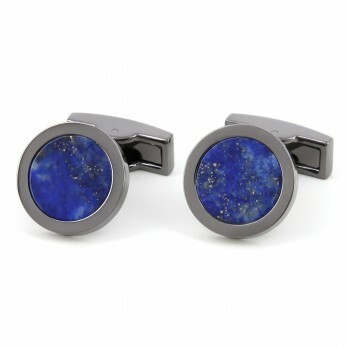 Night blue might be your colour... 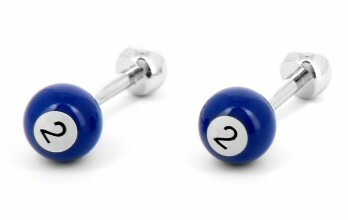 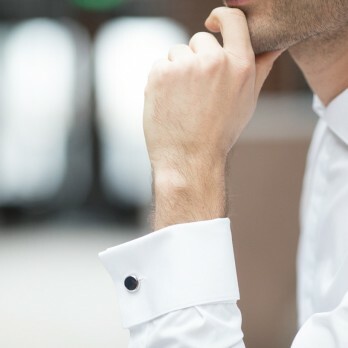 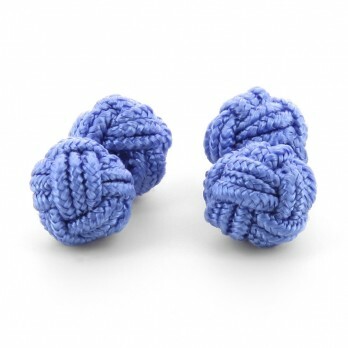 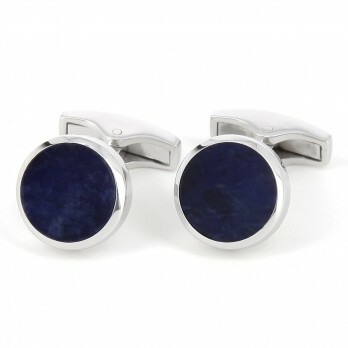 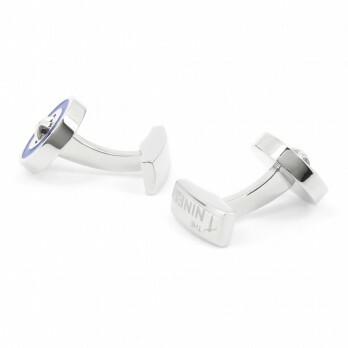 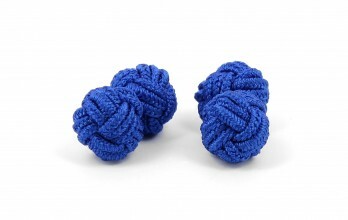 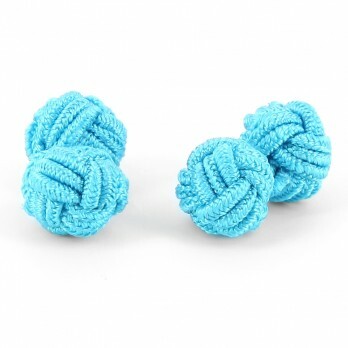 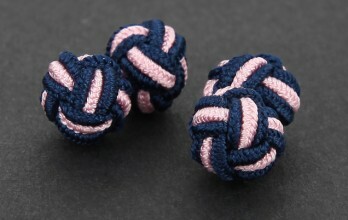 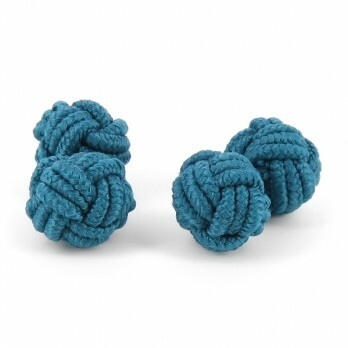 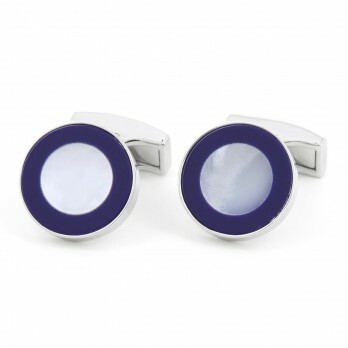 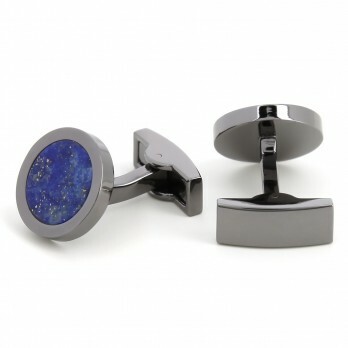 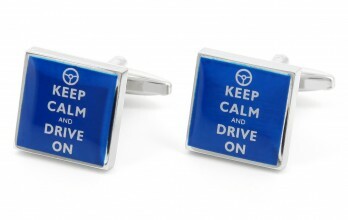 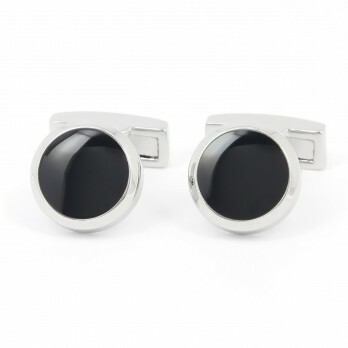 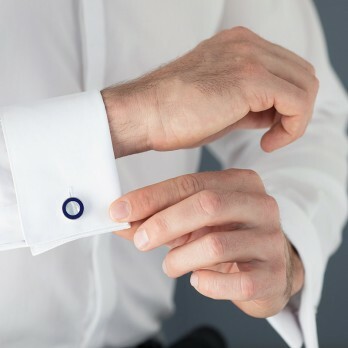 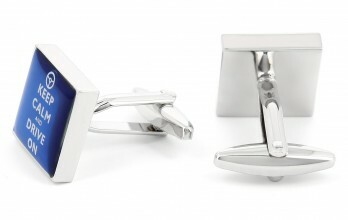 Duck blue cufflinks add the height of elegance and sophistication to your outfit, whereas azure expresses serenity. 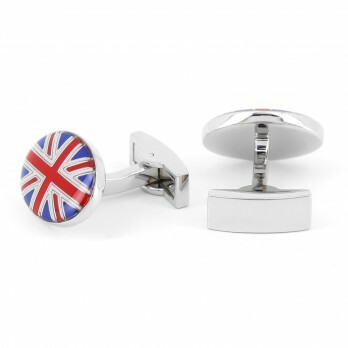 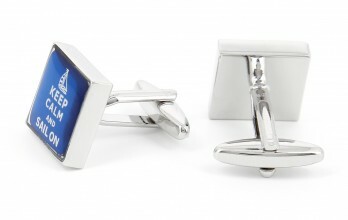 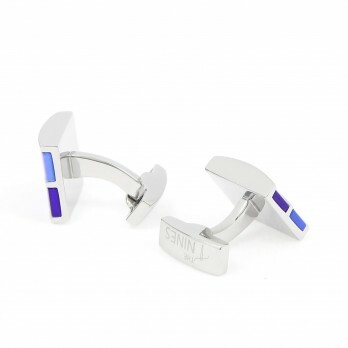 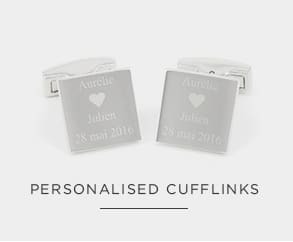 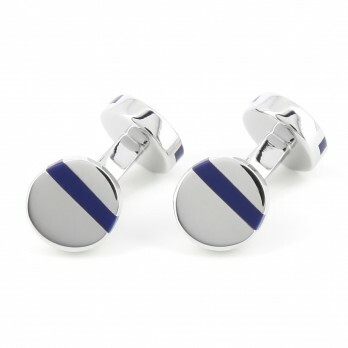 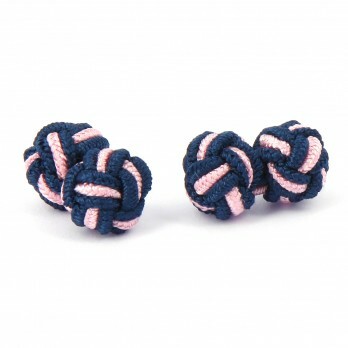 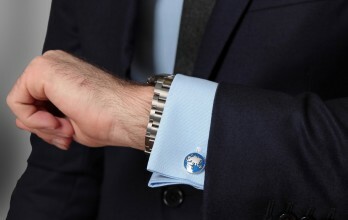 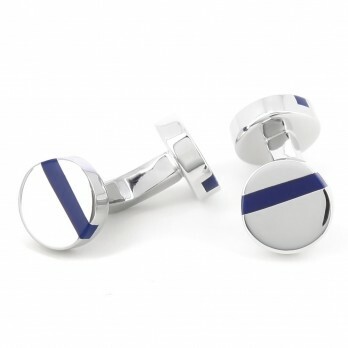 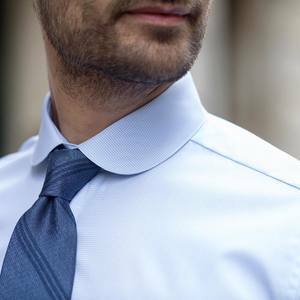 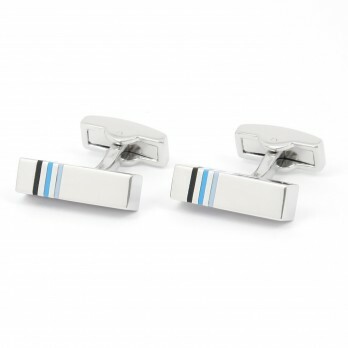 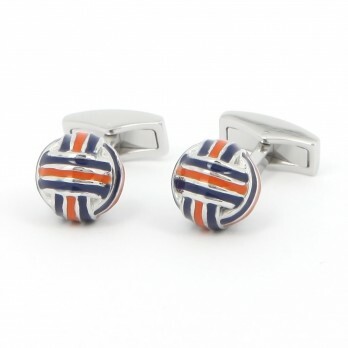 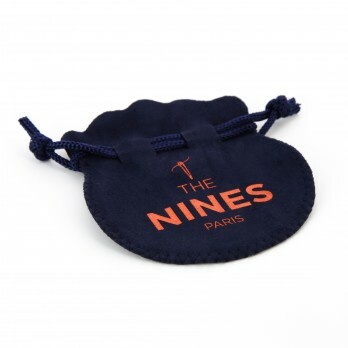 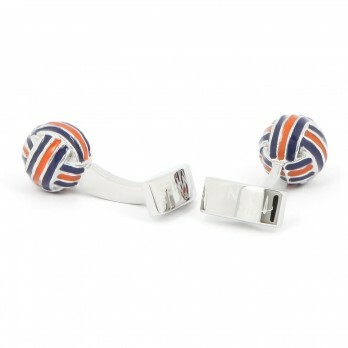 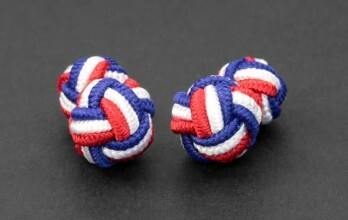 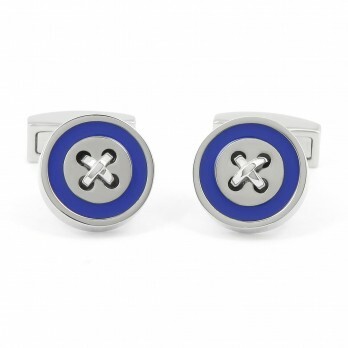 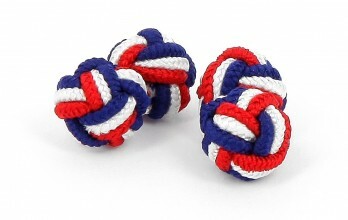 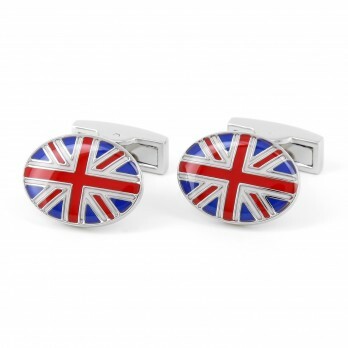 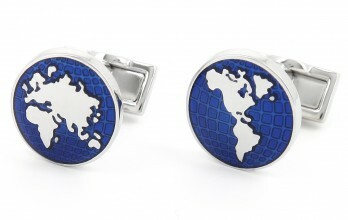 Have a look at our ties to find the perfect match for your blue cufflinks! 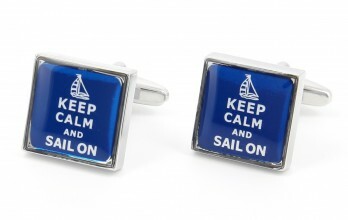 Chose it and dive into the deep blue!